Do you eat mango? How often do you eat mango? Are you aware of the health benefits obtainable from mango consumption? 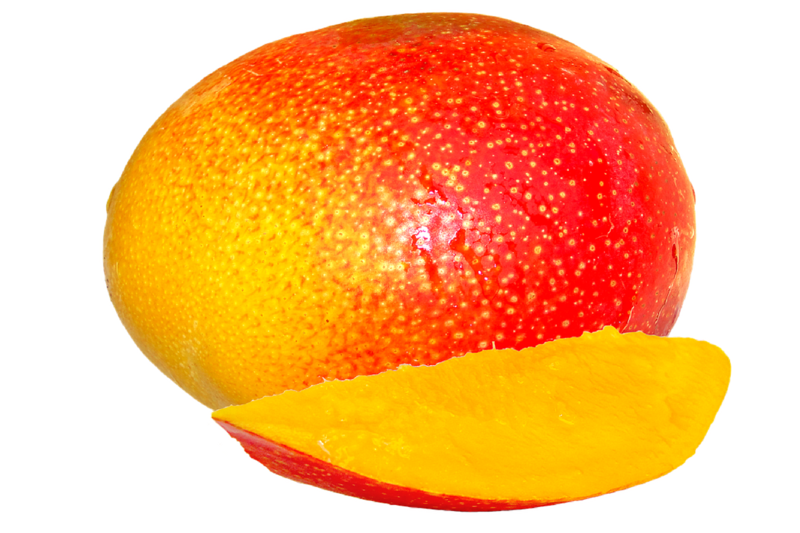 Did you know that the mango fruit, as well as other parts of the plant, are medicinally beneficial to your health? If you have answered "yes" to the above questions, then KUDOS! If otherwise, it is high time you started tapping into the numerous benefits that this plant can offer. It might interest you to read through this article to understand how you can benefit from this nature's gift. You will also learn how the various prts of the mango plant can be used for tackling various health challenges.